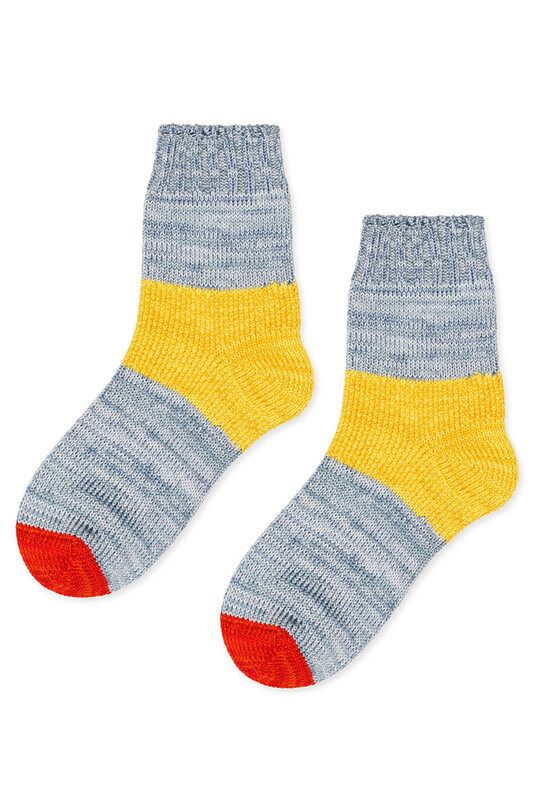 Extra soft and cozy, Hansel from Basel socks are as good as it gets. When we met them in Los Angeles, we immediately put ALL their socks on and vowed right there to spread the good news. The brand is owned by Los Angeles-based artist-turned-designer, Hannah Byun, a defender of joyful feet everywhere. The quality, spirit, and general pluck of her socks is guaranteed to make you want to do a little jig. Knits are made on special low gauge machine that give it that unique vintage look.